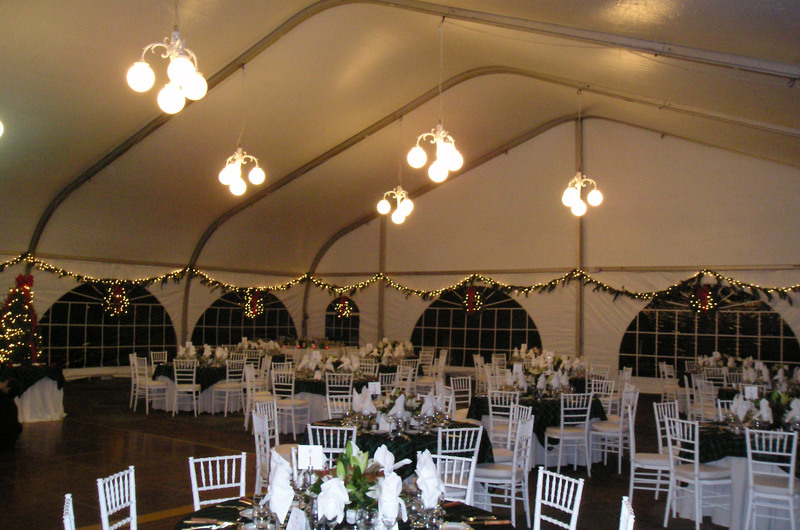 Providing Party and Tent Rentals to Long Island for over 40 Years! Please pardon our appearance while we're updating our website! Party Rentals, Tent Rentals and More! Thank you for considering A TO Z Party Rentals for your special event. A TO Z Party Rentals is a full service party rental company that prides itself on it's top quality products and personalized service. We specialize in tent rental packages including everything from planning, delivery, setup and pickup for your next big event. Our trained staff has over 40 years of experience in the party rental field which enables us to help you make your next social event - be it a wedding, graduation, bar/bat mitzvah, birthday, anniversary, grand opening, corporate function, or just a plain old fashion home get together - a huge success. Please contact us at (516) 293-4192 ‎ for a free, customized quote. We're excited to discuss your party rental and tent rental needs. We invite you to also stop into our local showroom located in Farmingdale, New York to view various different table settings including china, glassware, silver, linens and more. At A to Z Party Rentals, we're looking forward to making sure your next gathering is truly special.